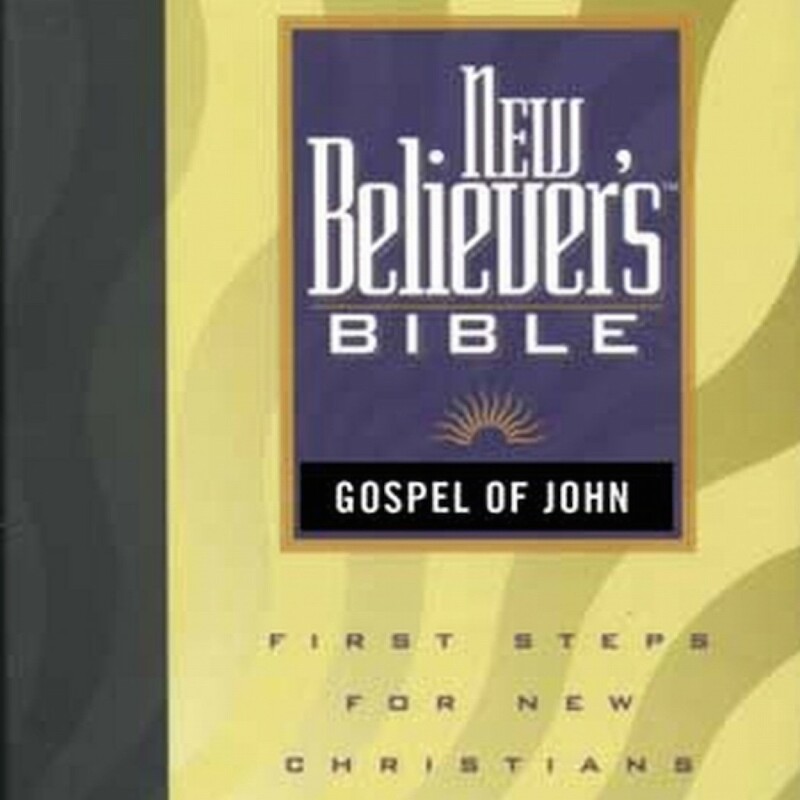 The New Believer's Bible - The Gospel of John by Greg Laurie Audiobook Download - Christian audiobooks. Try us free. Featuring notes written by leading evangelist Greg Laurie, the New Believer’s Bible is designed to help new Christians understand and grow in their newfound faith. The New Believer's Bible is perfect as a gift Bible for evangelism or for new Christians looking for an instructional and devotional Bible. It's also ideal for mature Christians who want to better understand the basics of their faith.